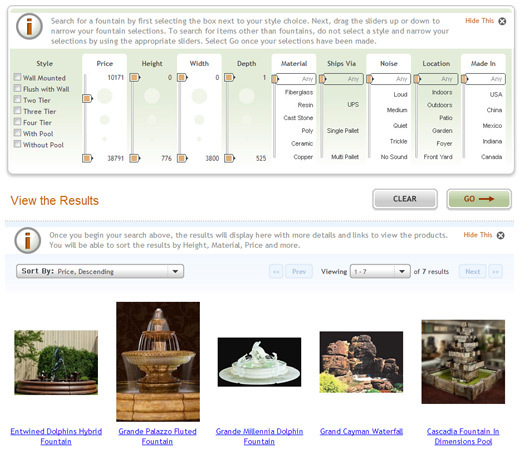 Garden Fountains carries a large selection of top of the line fountains from some of the most sought after Manufacturers in the outdoor décor industry. 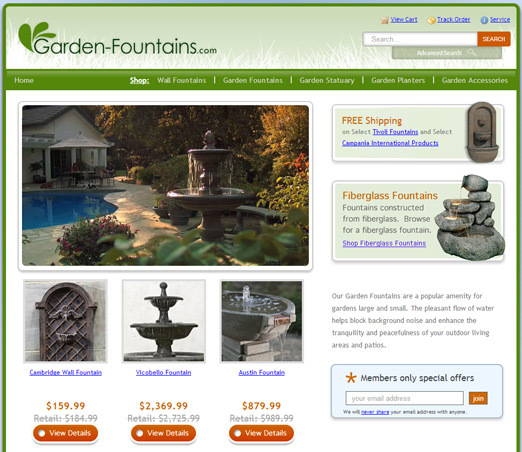 Garden Fountains has been a client for a very long time. We've done several projects with them over the years. 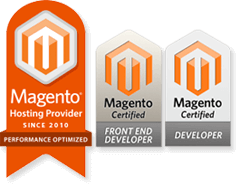 The most recent redesign project included advanced catalog searching and filtering features previously unseen in a ProStores site.